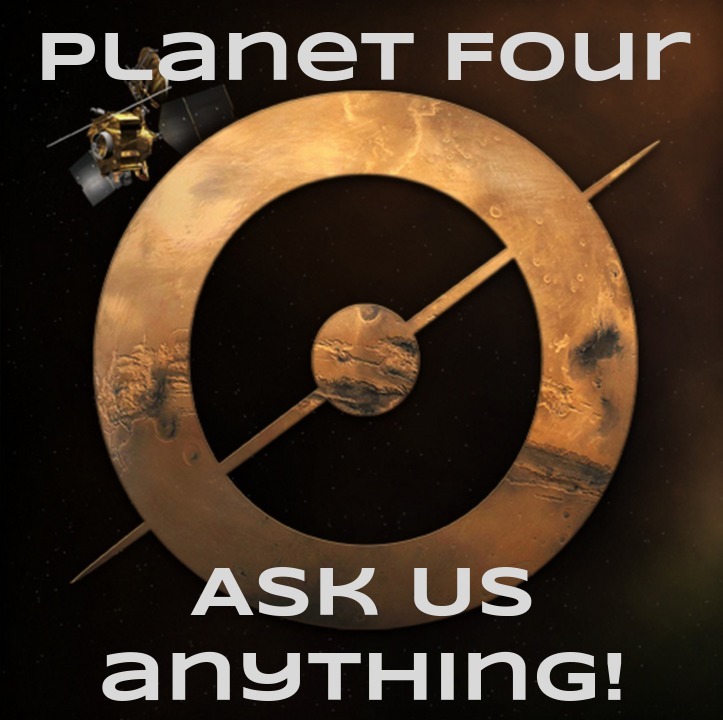 Zooniverse Advent – Day 15: Ask the Planet Four Team Anything! Today on Talk, the Planet Four research team will be answering any questions you have about their project. Chat to them and ask them anything at www.zooniverse.org/talk/14/21101.